Are you ready for major changes? Then meet redesigned from scratch and completely overhauled for iOS 7 Pho.to Lab Free and PRO! 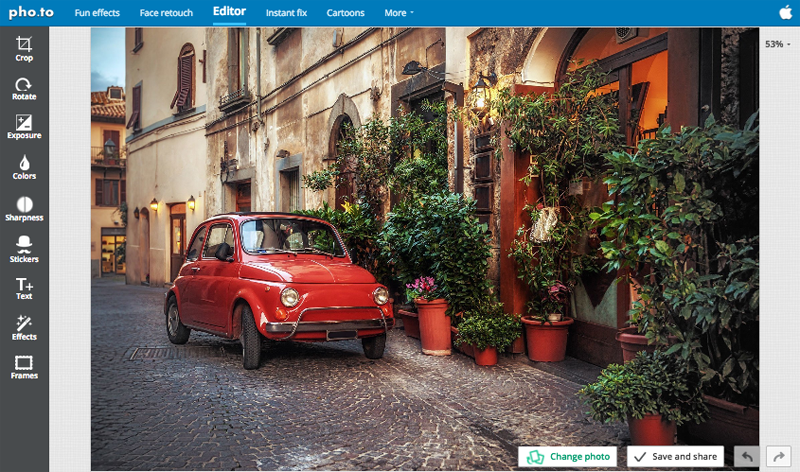 We hope you will like new icon, appreciate large effects previews and enjoy improved navigation! Gastronomic ‘Food Frame’ effect in the ‘Amazing Frames’ for those who like cooking… and eating! 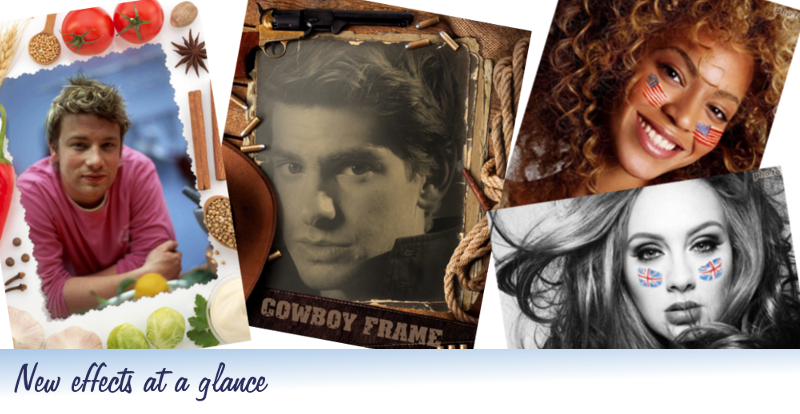 ‘Cowboy Frame’ photorealistic montage for the rough guys. 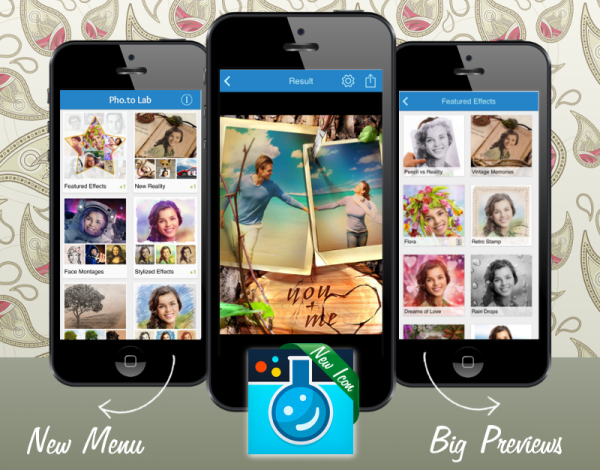 Insert your photo into it and get ready to feel the Western style! ‘Flag of USA’ and ‘Flag of UK’ effects will come in handy when expressing your patriotic feelings or supporting your favorite sports team.